SUH provides Acute Inpatient, Outpatient, and Day Services as well as Regional Specialty Services in Ophthalmology and Ear, Nose and Throat Services. SUH has a Medical Academy with NUI Galway which includes clinical rotations/ education for medical students from NUI Galway on Sligo University Hospital Campus. 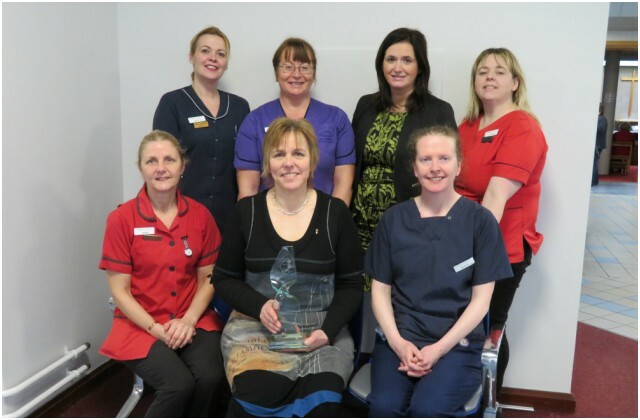 An initiative to improve patient safety in the Maternity Department at Sligo University Hospital was the winner of the Midwifery Led Project at the CMG Irish Healthcare Awards held in Dublin recently. 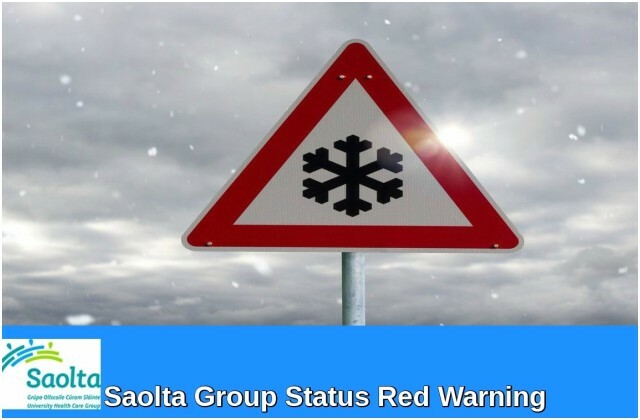 Following the upgrade of the weather warning last night by Met Eireann to Status Red for the entire country today (Thursday March 1st), Sligo University Hospital (SUH) has cancelled routine electives and outpatient appointments today and tomorrow (Friday 2nd ). This includes ante-natal clinics due to take place today in Ballyshannon and Carrickonshannon. Sligo University Hospital is calling for people who are interested in becoming Meet and Greet Volunteers in the hospital. 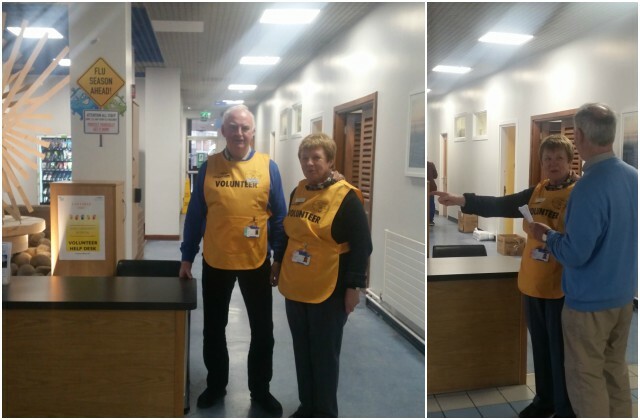 Volunteers provide assistance to patients and visitors to Sligo University Hospital, their role is to help with directions, answer general enquiries and in essence, be a ‘go to’ information point at the hospital. 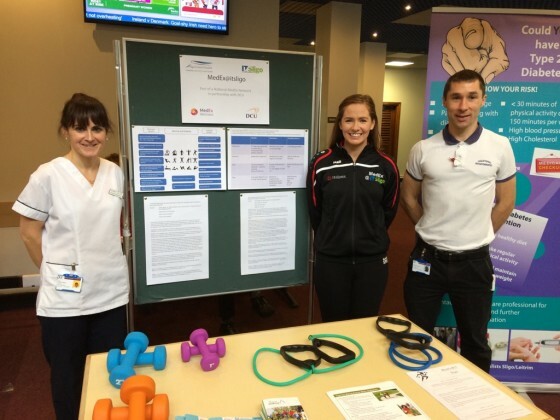 Physiotherapy Department at Sligo University Hospital in collaboration with Sligo IT pilot first MedEx programme outside of Dublin City University since its establishment in 2006. MedEx is a novel, community-based rehabilitation and exercise programme for people with a chronic illness or disease.